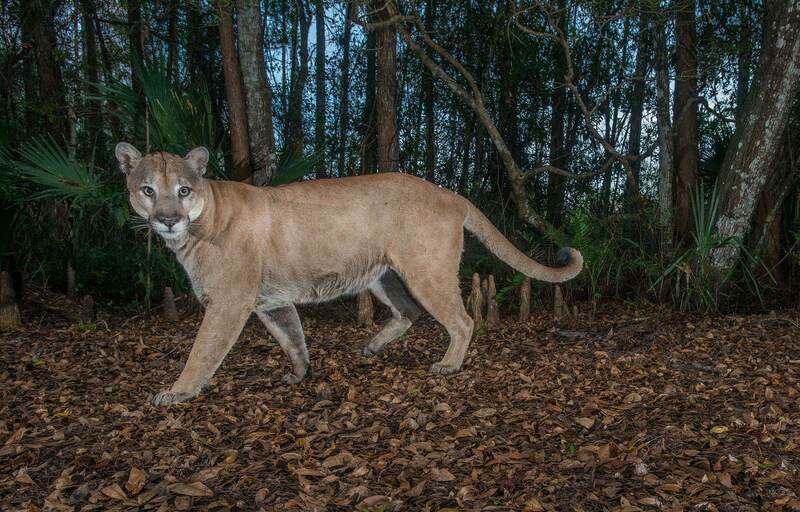 “Path of the Panther” is conservation photography project by Carlton Ward, Jr., telling the story of the Florida panther to inspire protection of the Florida Wildlife Corridor. Florida’s human population continues to grow by 1000 people per day. If we don’t protect the Florida Wildlife Corridor, suburban sprawl is projected to consume 5 million acres of wildlife habitat by 2070. Your donation to Path of the Panther will help us work with scientists and landowners to reveal the land protection and wildlife crossings needed to keep the Everglades connected to North America and save a future for wild Florida. Checks can be made payable to Florida Wildlife Corridor; please note Path of the Panther in the memo line.